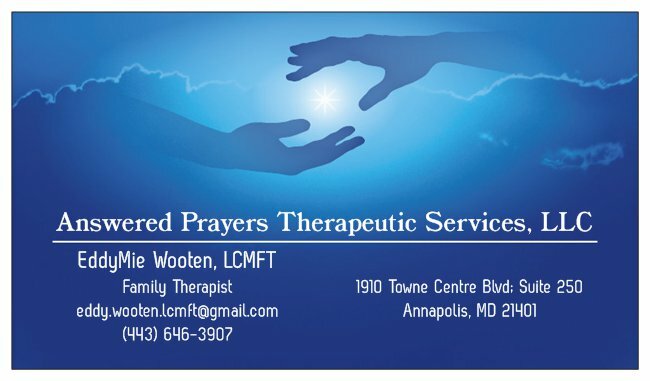 Mrs. Eddy Wooten is a licensed family therapist specializing in Brief, Solution - Focused therapy for individuals, couples and families. With over 12 years of experience, her focus is on working together with the client to help resolve current issues. 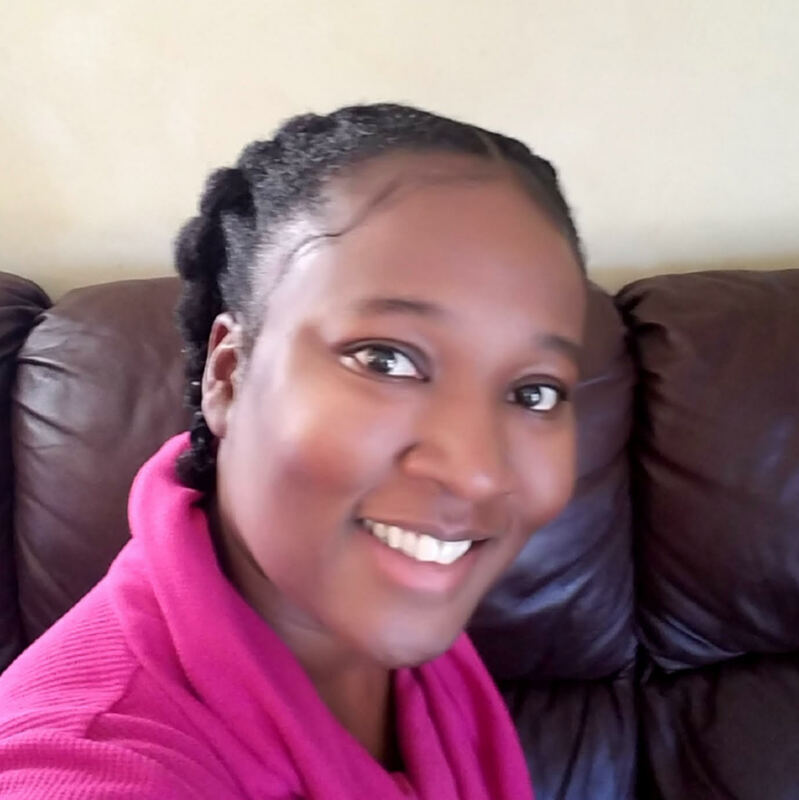 Though she is highly experienced in working with couples with relationship issues, her passion is working with children with behavioral issues, and their supporting family members. She maintains a private practice in Annapolis, Maryland.